Hello! I'm Jeff, a software developer. I write code. Preferably in Swift. 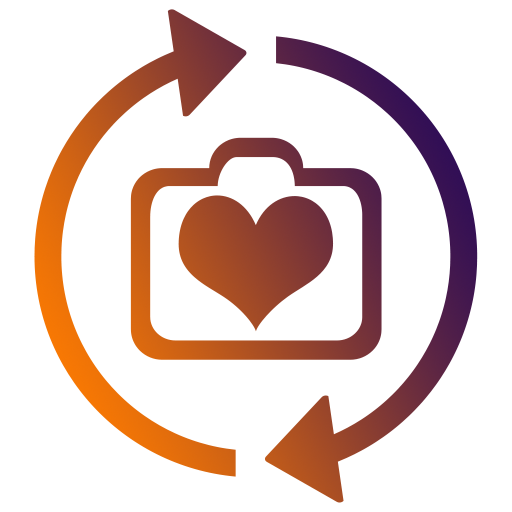 My latest adventure in programming is Swift, which Apple unveiled at WWDC 2014. I have been working with it since day one and having a lot of fun with it. Thanks to Swift being open source, the language has evolved rapidly and I've been evolving right along with it, using it to explore algorithms and create apps and web services. 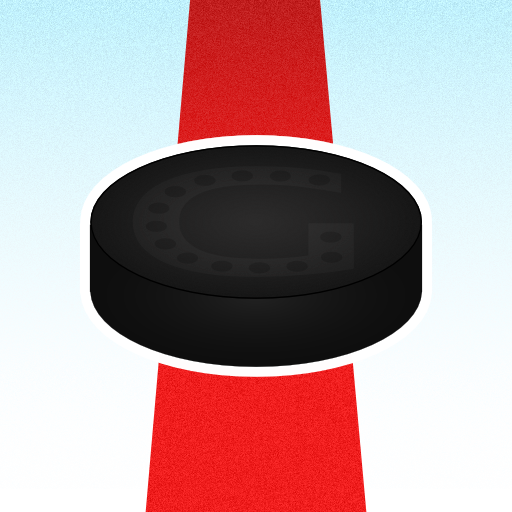 An iOS app for live tracking hockey statistics. 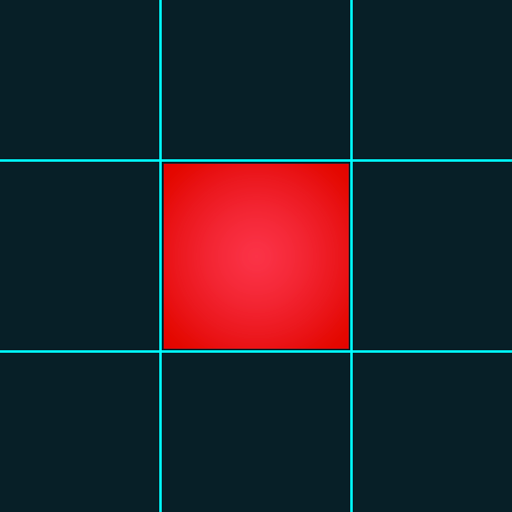 A very quick & very simple iOS game. A Safari extension for Instagram. © Jeff Marlow. All rights reserved.